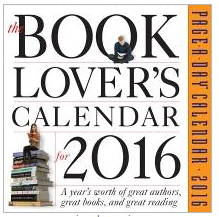 The Book Lover's Page-A-Day Calendar for 2016 is on sale now at the Michael Schwartz Library for only $10.00. PRICE REDUCUED FROM $13.00. Find your favorite new books in a year's worth of great reading recommendations. Selections include biographies, mysteries, love stories and more! Plus famous last lines, literary quizzes, and surprising facts about our favorite authors. The calendars make great gifts. Purchase your copy at the User Services Desk today! Proceeds benefit the Friends of the Michael Schwartz Library. 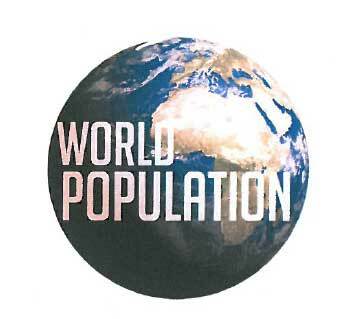 Permanent link to this topic. Posted 2015-11-13 08:55:31. Reply to Barbara_Loomis. Categories: Library News. Permanent link to this topic. Posted 2015-11-06 11:24:20. Reply to Lauren_Felder. Categories: Library News. Permanent link to this topic. Posted 2015-11-06 11:12:00. Reply to Lauren_Felder. Categories: Library News. 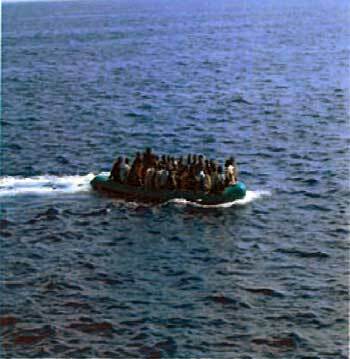 The Educational Service Center of Cuyahoga County and Cleveland State University Department of History are collaborating to present a summer Teacher Institute in the Humanities and workshops during Fall 2015 and Spring 2016 centering around local, national and global migration themes. Programs are free and open to the public, but registration is required. Contact Nadine Grimm at Nadine.grimm@esc-cc.org or 216-901-4243. This program is made possible, in part, by the Ohio Humanities, a state affiliate of the National Endowment for the Humanities. Permanent link to this topic. Posted 2015-11-06 09:42:16. Reply to Lauren_Felder. Categories: Library News. Showing posts from November 2015 only. Display other dates.